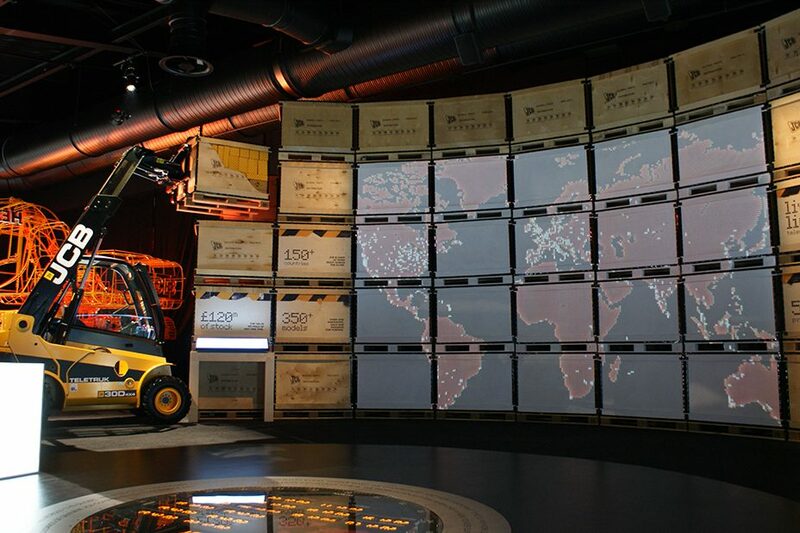 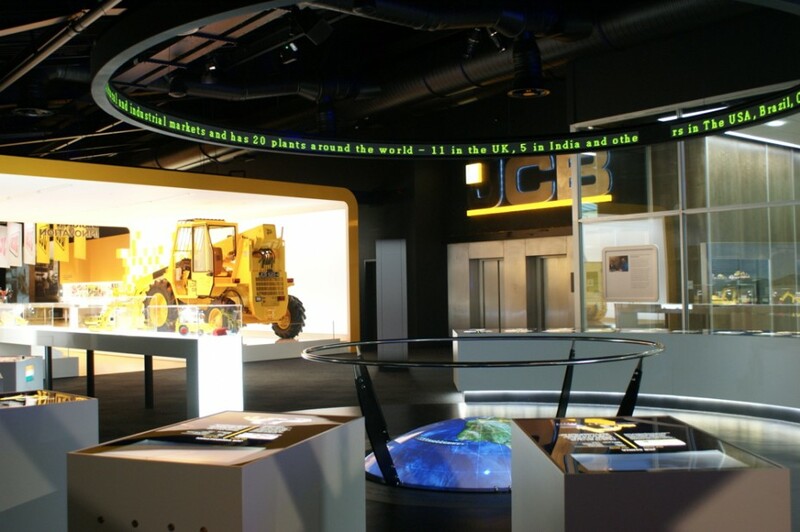 ‘The Story of JCB’ is an immersive multi-million pound customer attraction at JCB’s World Headquarters in Rocester designed to generate new business from all over the world. 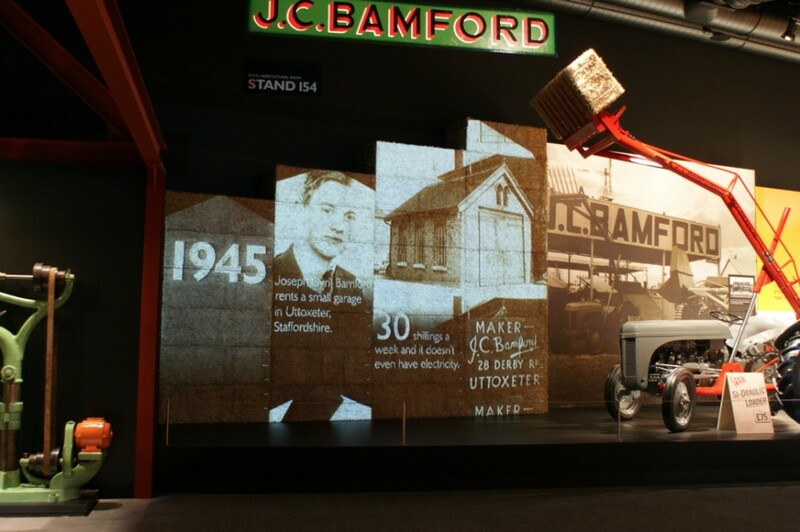 The exhibition charts JCB’s links to industry back to the 1820s with the development of the company from its humble beginnings in a rented garage in Utoxetter to an international super brand. 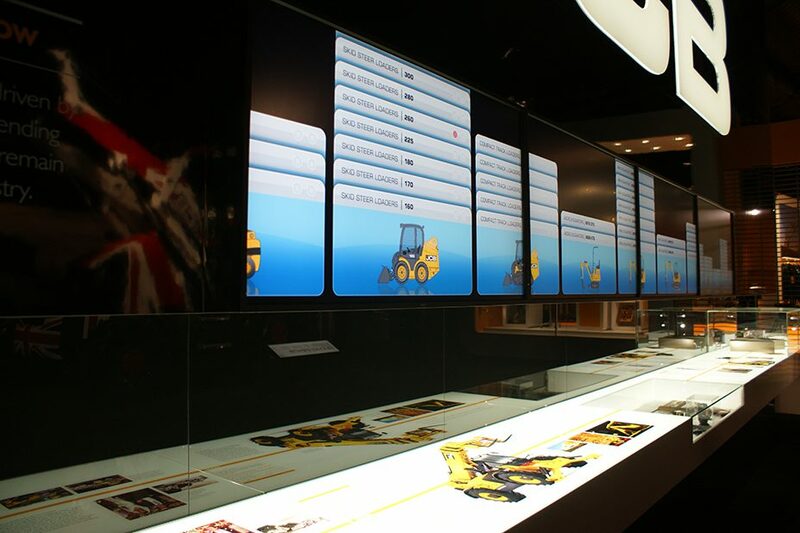 Populated by ten of the landmark JCB machines through the ages, the exhibition includes one of their first products, a hydraulic tipping trailer, and a restored 1962 JCB 3 backhoe loader. 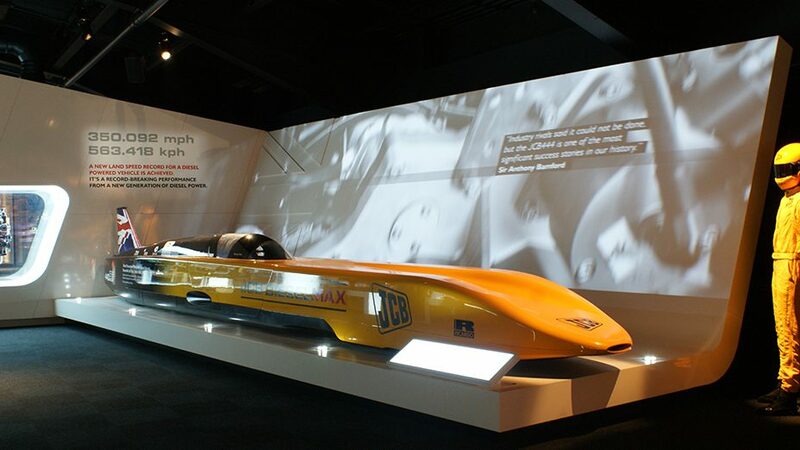 There are also sections on how the JCB name was built into a global brand, JCB’s design and innovation ethos and the record-breaking Dieselmax car. 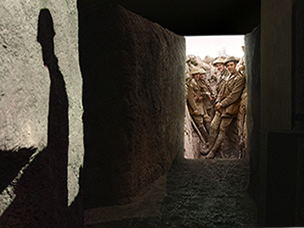 The exhibition covers 2,500m² of floorspace and includes 14 zones which take the visitor on a journey through time, starting in the 1820s, when the Bamford family were blacksmiths in Uttoxeter through to the present day. 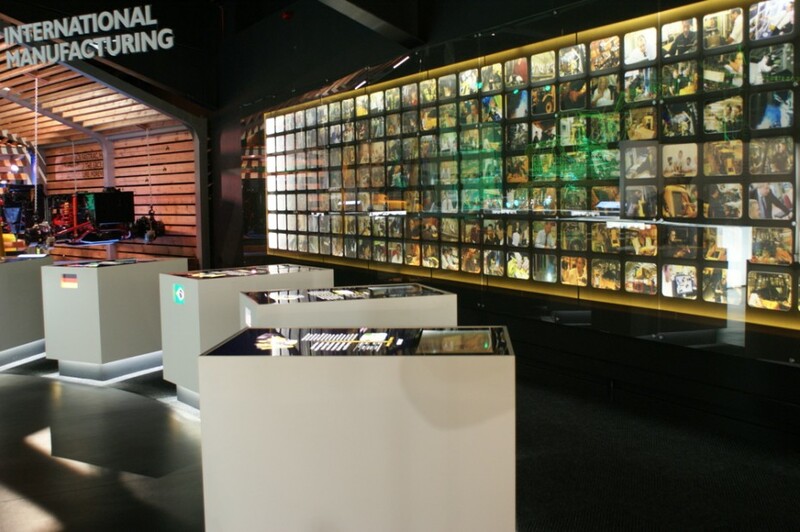 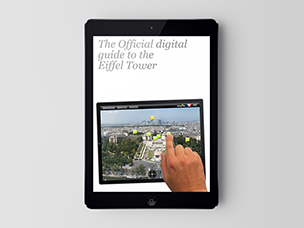 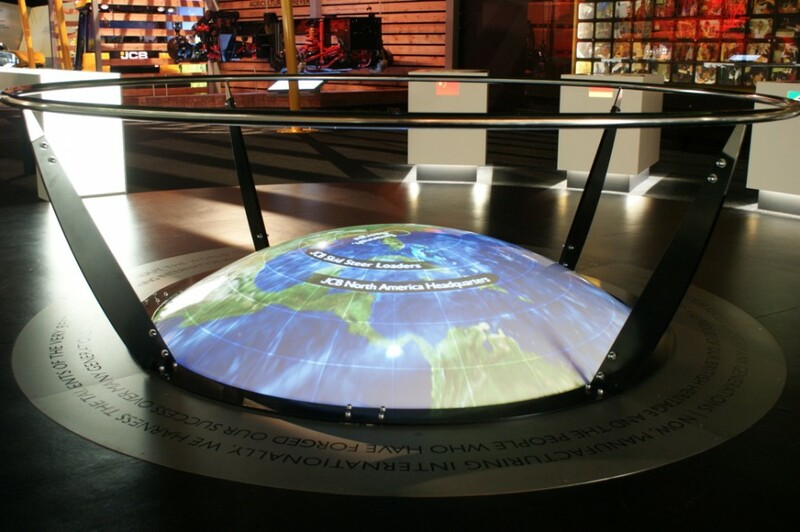 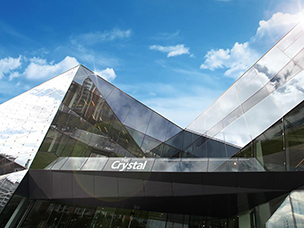 We created 13 separate AV installations which are integrated into the display architecture and take the visitor on a journey of design and innovation. 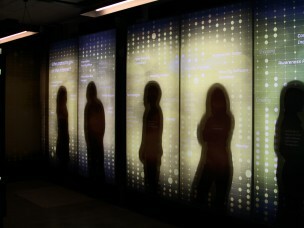 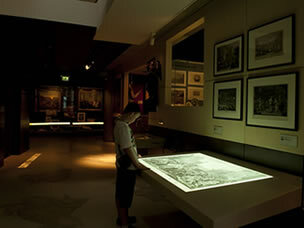 We also worked on a 5 meter wall which is controlled by a touchscreen interactive.